I wrote another article! This is the third of the trilogy on strangely underused game-genres, here are Part 1 and Part 2. 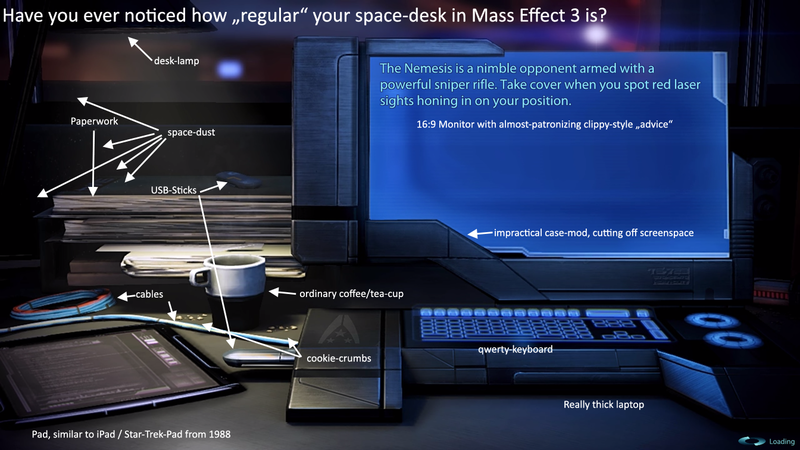 My review of the desk in Mass Effect 3, from 2012. 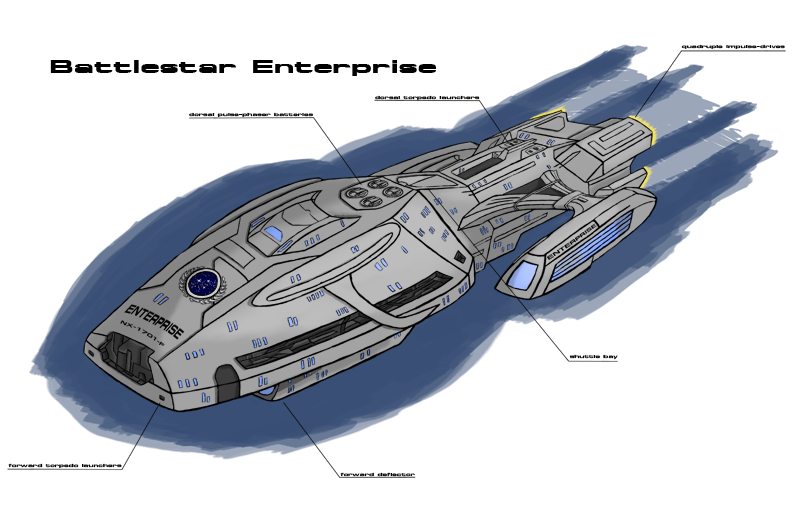 I just put Battlestar Enterprise on RedBubble, which means you can get it as Poster/Mug/PhoneCase/Shirt/Etc! Pegakitty Saves the World is doing well so far on Ludum Dare. Here are some things that happened!